Open Coil There are 3 products. Open coil damask Semi Orthopeadic mattress finnished in cream. 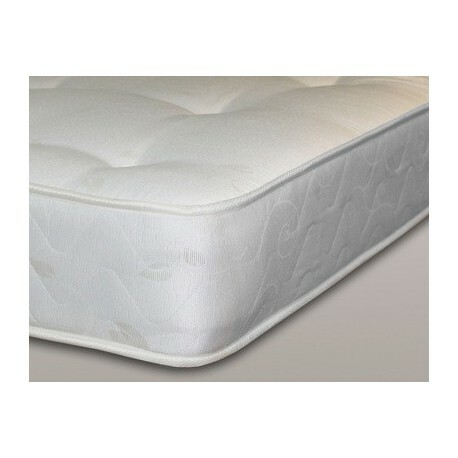 Open coil damask Orthopeadic mattress finnished in cream.